Fele is just six weeks old, and he’s already passed all his courses in cuteness! 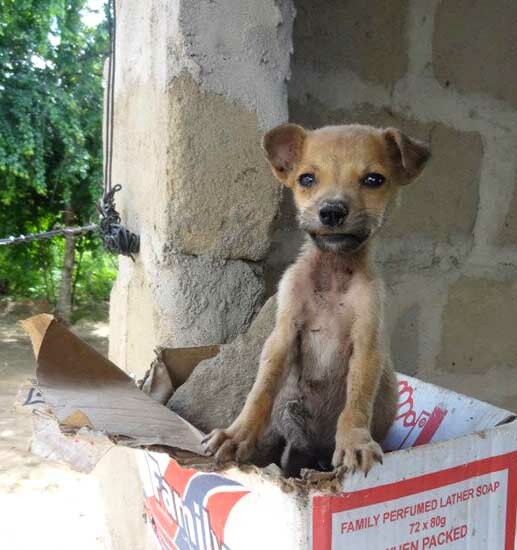 Rescued from the street by TAWESCO, in Tanzania, he wasn’t doing too well and had a bad cold, with a fever and lots of sneezing and coughing. With lots of good vet care, he should be all better in another six weeks, then he’ll get his rabies vaccine, and be neutered and de-wormed and will be looking for his forever home. 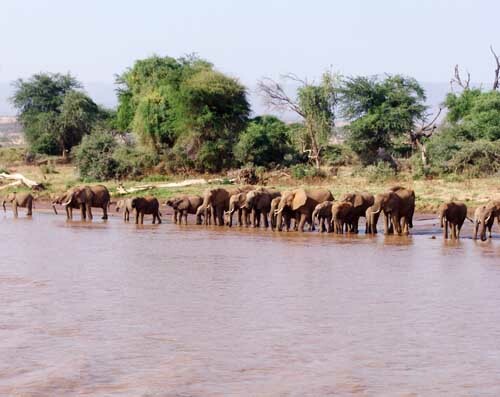 TAWESCO, founded several years ago by Dr. Thomas Kahema, does an amazing job helping the animals in Tanzania. Their programs include Street Animal Health (veterinary care and spay/neuter), Working Donkey Welfare, Humane Education in Schools and Communities, and Advocacy. Animal advocate Gaurav Jain extends his thanks all the many volunteers from FIAPO, Facebook, and other groups for their phone calls, emails, and other efforts on behalf of elephants and camels who were to appear at a temple event. The organizing committee of the Vasundhra Jain Mandir Temple, in Ghaziabad, near Delhi, has announced that they are cancelling plans to use elephants and camels during the celebration of Mahavir Jayanti on April 23, 2013. 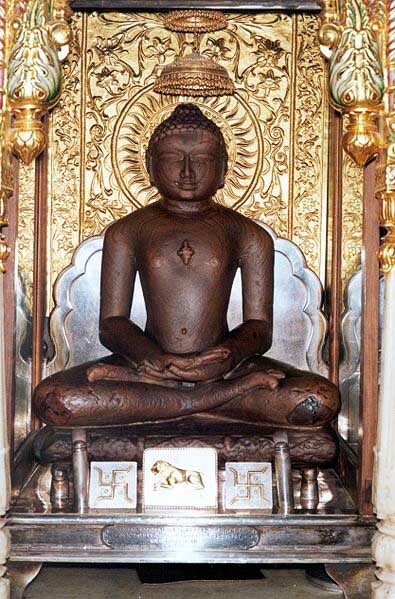 Mahavir Jayanti is one of the most important Jain religious holidays, marking the birth of Mahavira, the great enlightened being of the Jain religion who lived in the sixth century BC. Mahavira instilled in his followers great respect and reverence for all animals. Thanks to Gaurav Jain for this news and to everyone who spoke up for the animals for great work ensuring that the elephants and camels will also have a chance to spend a restful, peaceful day. On March 2, 2013, the C.P. 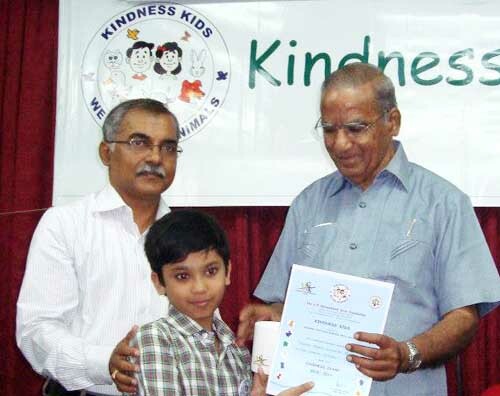 Ramaswami Aiyar Foundation held an awards ceremony for their environmental program Kindness Kids. Shri Dulichandji, Chairman, Karuna International, the Chief Guest, gave away prizes to the winners of contests. 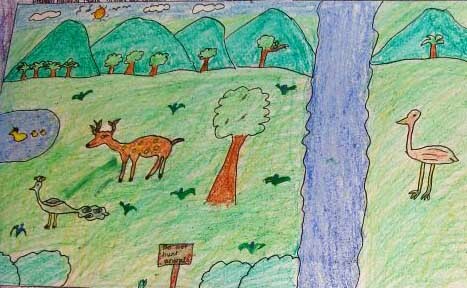 “Leave Wild Animals Alone” was the theme of one of the artwork contests. Deer, peacocks, water birds, and other animals are happier and safer when not disturbed by humans. They can live in the forest by a peaceful river. Kindness Kids reaches children in several Indian states, fostering kindness and compassion for animals and the environment. To view Kindness Kids Facebook page, click here. 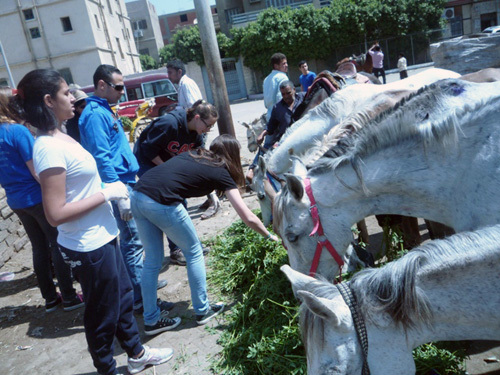 Students from the Cairo American College arrived on Sunday March 24 at ESAF’s Shabramont Shelter (Egyptian Society of Animal Friends) to volunteer as part of the college’s “week without walls” program. Several students joined the weekly mobile clinic for the horses in the Pyramids area, handing out food and providing care to 75 horses — treating wounds, deworming, and assisting with dental care. Some of the students stayed behind at the shelter to watch the presentation “Alternatives to Animals in Experiments and Education”, part of ESAF’s program to promote alternatives to animal testing. Returning from the Pyramids clinic, the students devoted the rest of the day to doing some painting and maintenance work, along with grooming and playing with the animals. 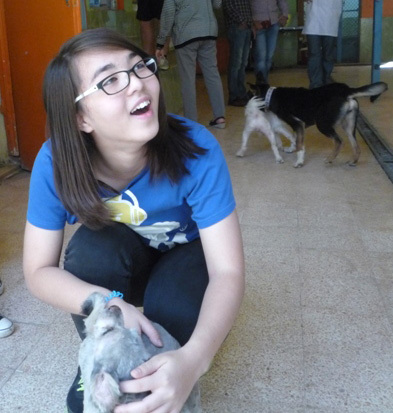 That evening, the ESAF vet and the GIZA Veterinary Department continued their work inspecting GIZA pet shops. During recent inspections, they found exotic animals being kept illegally. Following their report to the Director of the GIZA Veterinary Department, action was taken regarding the exotic animals.